On the first day of the 2018 Samsung Developer Conference (SDC) , Samsung immediately made a surprise by announcing Infinity Flex Display and One UI. The last name mentioned comes as a new interface and looks like it will leave the Samsung Experience behind. 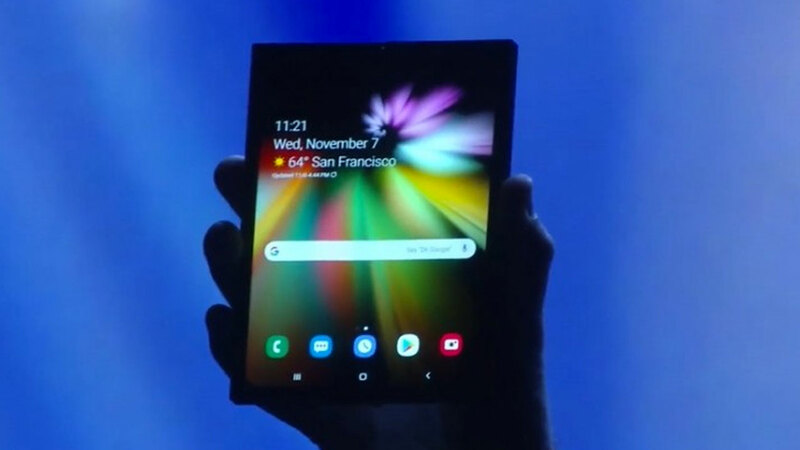 Mentioned, Infinity Flex Display and One UI will really make the folding smartphone currently being worked on by Samsung really useful. Not only that, the electronics giant from Gingseng Country also talked about Bixby’s scalability and its growth in the future. As many people have expected, Samsung will not announce the presence of a flexible smartphone made at the SDC 2018 event. However, Samsung further outlines some of the technologies that will be embedded into the device. Well! One technology that will be adopted by Samsung is an OLED screen panel that is elastic and ready to use. In addition, this screen will also be the main feature on the Galaxy fold smartphone which reportedly will only be announced next year. The screen can be folded vertically so users can enjoy large screen content without sacrificing portability. 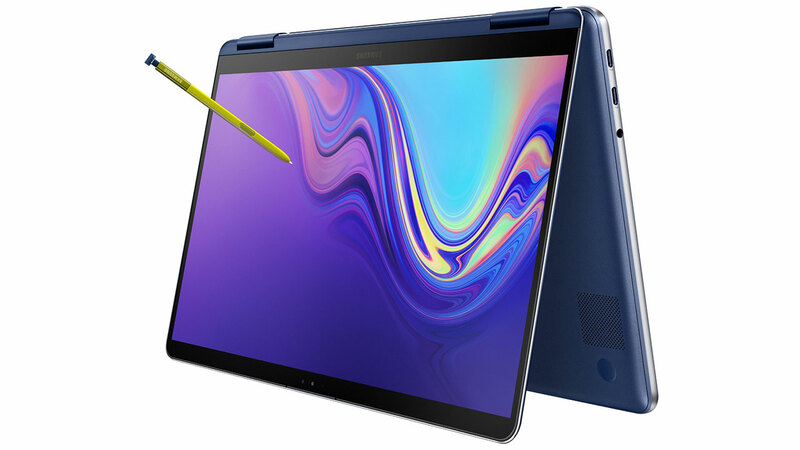 But when opened, users will get a display area up to 7.3 inches or can be like a tablet. Furthermore, the new One UI interface has an important role in this device. 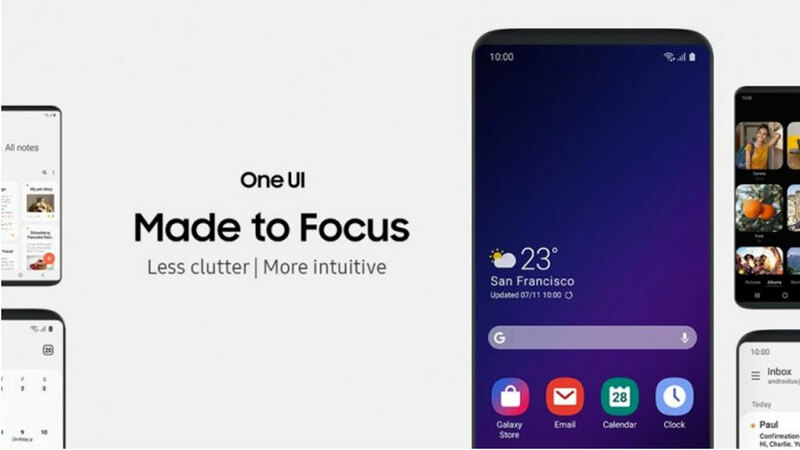 Samsung has collaborated with Google and several Android application developers to design a minimalist user interface and store relevant content at the bottom of the screen. Well! At the same time, One UI will also optimize the screen for better productivity. When users make the transition by unfolding the smartphone, the device will become a tablet that will offer a lot of freedom to run more applications. Indeed there is no definite news when exactly this collapsible Galaxy smartphone will be launched. But not a few who suspect that Samsung is currently working hard and getting ready to mass produce the next few months. Indeed, it is not an easy task for Samsung to immediately complete and manufacture these devices in bulk. Of course there are technical considerations that must be faced, one of which is creating Infinity Flex Display itself. For this reason, Samsung must replace glass with a new protective layer, a sophisticated composite polymer that is not only flexible, but also tough. 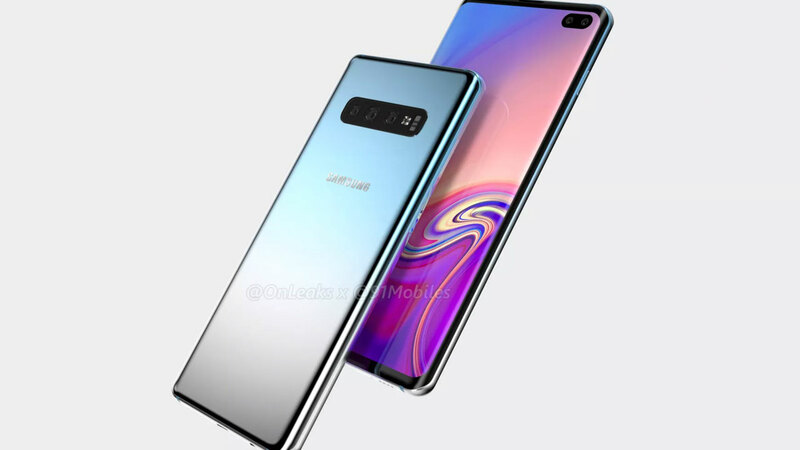 For this reason, Samsung created this technology independently and is expected to be an innovation that can be seen as attractive by many consumers. 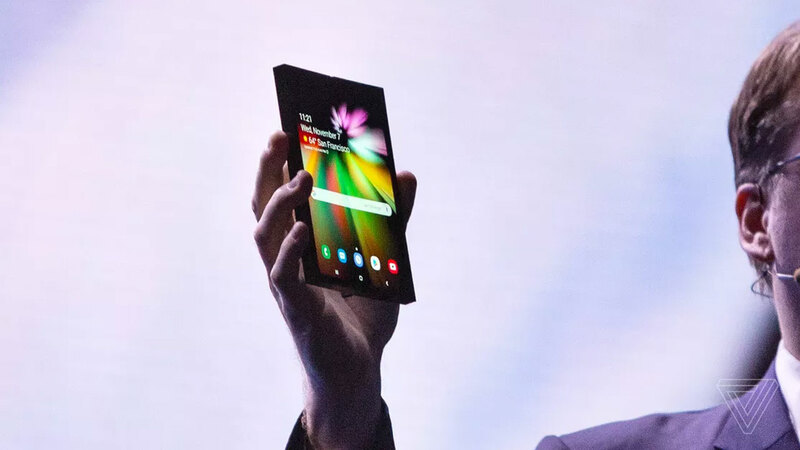 Another challenge, Infinity Flex Display will be folded and folded hundreds of thousands of times during the time the device continues to be used. 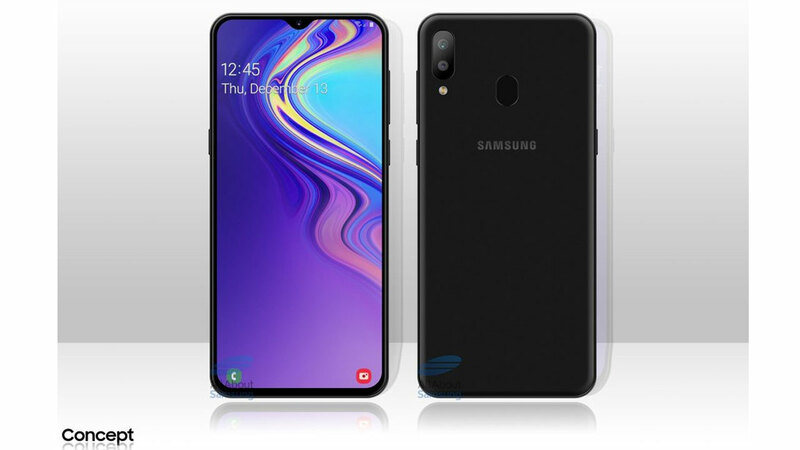 Of course it is expected that there will be no degradation and for this Samsung makes a removable and collapsible adhesive that keeps all the components attached. In addition, the challenge that is not less interesting that Samsung must face is that Infinity Flex Display must be thinner than other smartphone screens ever produced. This will reduce the thickness of the polarizer, at least 45 percent thinner. Speaking of Bixby, Samsung also promises that this developed virtual assistant will be truly useful for users. For this reason, Samsung opens the door for third-party application developers to maximize Bixby. Yes! Samsung has introduced Bixby Developer Studio which will help developers integrate Bixby into more products and services. 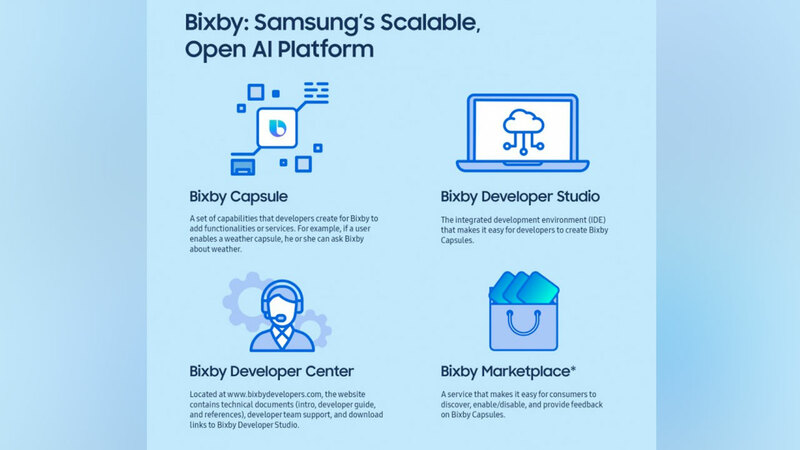 There is also a Bixby Capsule , a choice of Bixby services or features that is easily accessible to consumers to find at Bixby Marketplace . In addition, Samsung also promises that Bixby will also receive updates that expand its support for more languages. Not only available in English, Bixby will also be used in French, German, Italian and Spanish.